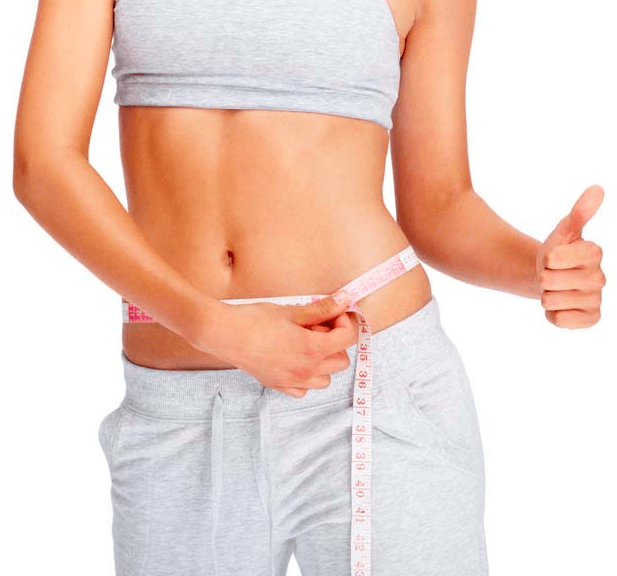 The traditional liposuction involves surgical removal of fat from stubborn areas like the thighs or waist. It leads to immediate weight reduction and elimination of fat. When done by a skilful surgeon, the scars can be easily masked. It is a surgery done to remove a small portion of the stomach, helping to decrease hunger and thereby inducing weight loss. I am sure that you must have heard of these and though the weight loss does take place, these pills have bad side-effects. Weight loss pills must be taken under the supervision of a doctor. Most weight loss pills have either one of the two property — they increase your metabolism or inhibit the absorption of fat in the gut. On discontinuation, one tends to normally regain weight and thus medical supervision is advised. U-lipo stands for Ultrasound liposuction and involves the use of low-frequency ultrasound waves, which target the fat cells in the body which lie beneath the skin. They cause destruction of the fat cells, forcing fat to be eliminated by the cells, which is then eventually eliminated from the body by the lymphatic tissue. U-lipo has a far better advantage as compared to normal liposuction, because it doesn’t involve any form of surgery. Plus it helps in losing weight systematically and you don’t have to deal with scars. This involves replacing your normal food with a supplement, which contains scientifically adjusted nutrients that have been properly balanced so that you get all the required nutrition and without compromising on your hunger. Though this seems to be a good option, we must bear in mind that one cannot depend on it lifelong as a weight-loss solution. Most food replacement supplements are costly and thus it’s quite an affordability issue. These options seem to offer a better prospect in terms of losing weight. However, one must way their options carefully. For those who are excessively obese, liposuction may seem the quickest option to lose fat and get their weight under control. For those who are patient, and are not keen on going under the knife, U-lipo and supplement replacement seems to be the way. However, the golden rule remains unchanged. Small changes lead to big results. Make a positive change in your diet, walk a flight of stairs, avoid taking an auto for short distances, etc. These small changes will really contribute in a big way to staying fit and slim. Till then…. stay healthy!!! How To Get Parineeti Chopra’s Hot Body In New Year!